A few months ago, I wrote this piece on why I love to cook. I realize now that it was one of the first times on the site that I talked about having an autoimmune disease. This is strange, because I’m usually an open book, as much so here as anywhere. So I don’t know why I felt it was TMI to clue you in on this part of my culinary journey, which is the reason why I’m gluten-free in the first place. I was diagnosed with a gluten-allergy almost three years ago, precisely one week before my cookbook came out. Perhaps it was the universe throwing me a curve ball, but I had trouble finding the irony in the situation as I slaved over 300 chocolate chip cookies for our book party without being able to so much as lick the spatula. Worse, I was setting off to promote a book that contained 100 recipes, 50 of which I could no longer eat. I left my last site to start Feed Me Phoebe for other reasons than being newly gluten-free. But one of the many things I’m grateful for in the transition is that I’ve gotten to embrace the health hand I was dealt and cook towards a new food philosophy. The healthy comfort food you see here is how I’ve tried to find balance in my diet. It’s still probably not what the doctor ordered. But I’ve had a hard time completely omitting the things that I know are harmful to my thyroid and digestion. Things like a big vat of cheese. I may have found a food philosophy that works for me, even if my blood work sometimes disagrees. But the truth of the matter is that I still struggle to find balance in many other areas of my life outside the kitchen. I had a gym membership for over a year (gifted to me by my dad for Hanukkah) that I used a grand total of 3 times. That is no exaggeration. I actually called New York Sports Club to verify my own shame. Though I only use green cleaners in my kitchen, I’ve yet to upgrade my beauty products to natural, organic options. I know that putting chemicals on my face is probably ten times worse than putting chemicals on my counter top. But the idea of finding new makeup brands that I trust is just so daunting. Most shameful of all, after a long day of cooking for other people, I am just as likely as anyone to fall victim to the convenience of Seamless Web and eat a disgusting amount of Pad Thai while watching The Voice. I know I’m being naughty and doing myself a disservice with these things. But I’m terrified of Soul Cycle, addicted to my Clinique double matte powder, and sometimes too lazy to cook. (Eep). Anyway, now that these confessions are on the table, I’m on a mission to find small ways to tweak my lifestyle – changes that will allow me to feel less guilty about my more hedonistic, Adam Levine loving behavior. I realized after talking to various experts in the space that it would be a shame not to share these conversations with you in some way shape or form. 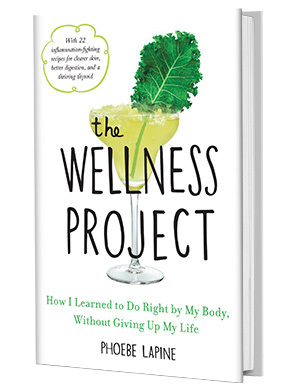 So I’m starting a bi-monthly Google Hangout series called #WellnessWednesday. This way you can be a fly on the wall as I chat with practitioners about their personal journeys towards health and happiness, and benefit from the advice they give me. Next Wednesday I’m kicking things off with a conversation on sustainable beauty. 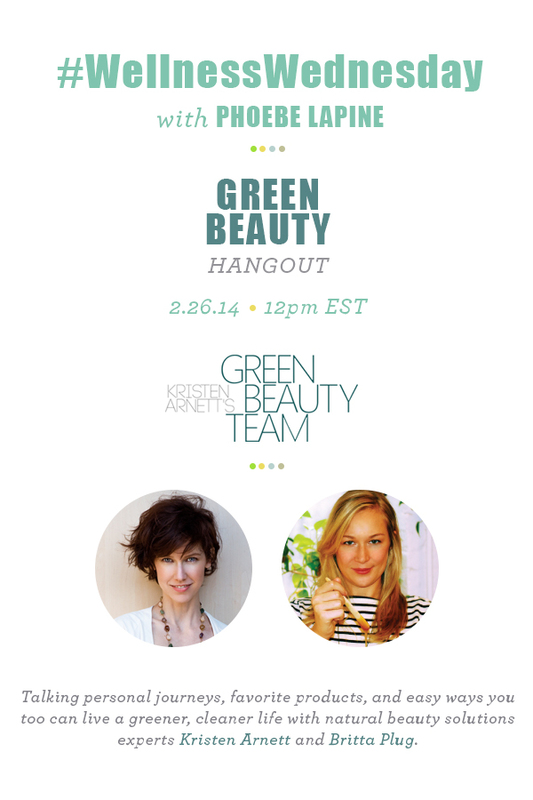 I have two amazing women joining me from the site Green Beauty Team – Kristen Arnett and Britta Plug. 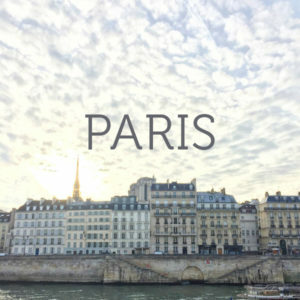 Kristen is a rare hybrid within the beauty industry–an international makeup artist and beauty educator, focusing her talents and personal ethics on educating people everywhere about choosing effective, natural beauty solutions. She is the founding editor-in-chief of GreenBeautyTeam.com and a stickler for health and sustainability. Britta is the resident skin expert at Green Beauty Team and a practicing health coach. She became interested in skin care through her own experiences with acne at a young age, and became drawn to the idea of healing inside and out, using non-invasive methods and ingredients from the earth. I’m so excited to pick Kristen and Britta’s brains and to share their stories with you. I hope you’ll tune in next Wednesday at noon on Google+ to hangout with us! This is such a great idea! I can’t make the first hangout, but can’t wait to join future ones! Oh goodness, I know that feeling – I’m always struggling to find the balance between my desire to be glowing and healthy, and my love of cake, sweets and trashy tv. A tragically split personality. Really excited about your new project – it’s such a great idea – I’m always fascinated to hear other people’s health tips and experiences. 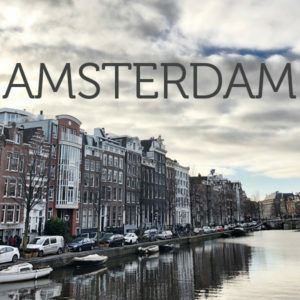 Really looking forward to it.